Donating your time as a conservation and environmental volunteer in Africa is a wonderful way to experience the environmental wonders of the world, while playing an active role in conserving these precious ecosystems. 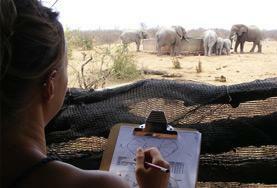 There is no need to have an environmental science background to volunteer abroad on our projects and gain international conservation experience. You don’t even need to speak the local language where you are volunteering. The conservation and environment program is open to all volunteers whether you are on a gap year, at university or wanting a career break. 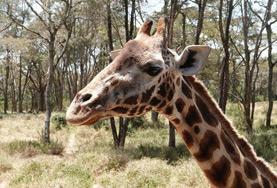 From contributing to the preservation of the endangered Rothschild's Giraffe in Kenya, to protecting the flora and fauna on the reserves and parks in Southern Africa, a variety of conservation and environment-related volunteer opportunities are available. 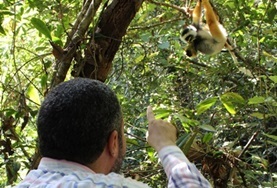 You will find that many of our conservation and environmental projects work in conjunction with other Project Abroad projects in the same locations. As a result, volunteers have the flexibility and opportunity of combining additional volunteer opportunities to their conservation and environment experience, ultimately designing a trip to fit their volunteering interests. 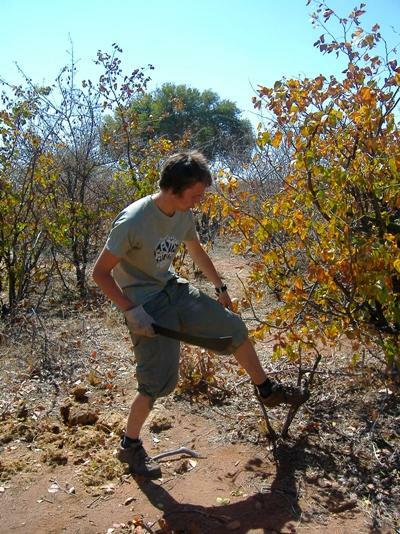 For high school students interested in volunteering their time on a conservation project, Projects Abroad also offers unique High School Special programs in Kenya and South Africa, where students have the opportunity to remove alien plants and collect scientific data about the wildlife living on the reserve. Whatever skills and talents you have, volunteering on a conservation and environment project in Africa, offers a rewarding combination of the new, exciting, and life-changing, as well as the opportunity to grow both personally and professionally. Help conserve the world's ultimate safari destination and experience the side of Kenya that the tourists only experience from a distance. 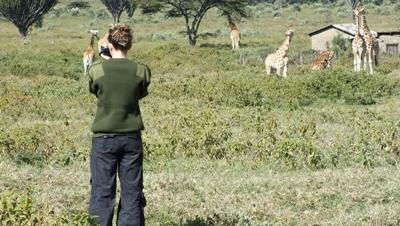 Assist with protecting and researching the endangered African wildlife in Kenya's Rift Valley.